Susan Hulme reports on Brexit No Deal preparations, and another resignation. 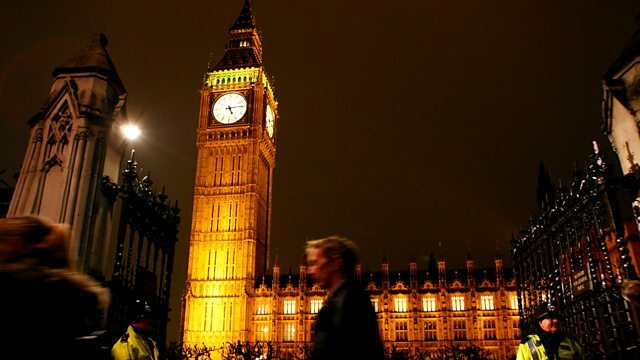 Susan Hulme reports from Westminster on Brexit No Deal preparations, and another resignation. Also in the programme: MPs tell the Government to take urgent action to slash the UK's carbon emissions further; Ministers are asked to explain why two Northern Ireland fishing boats were impounded by the Irish Navy; and Peers question the cost of a trip to the theatre. Editor: Rachel Byrne.